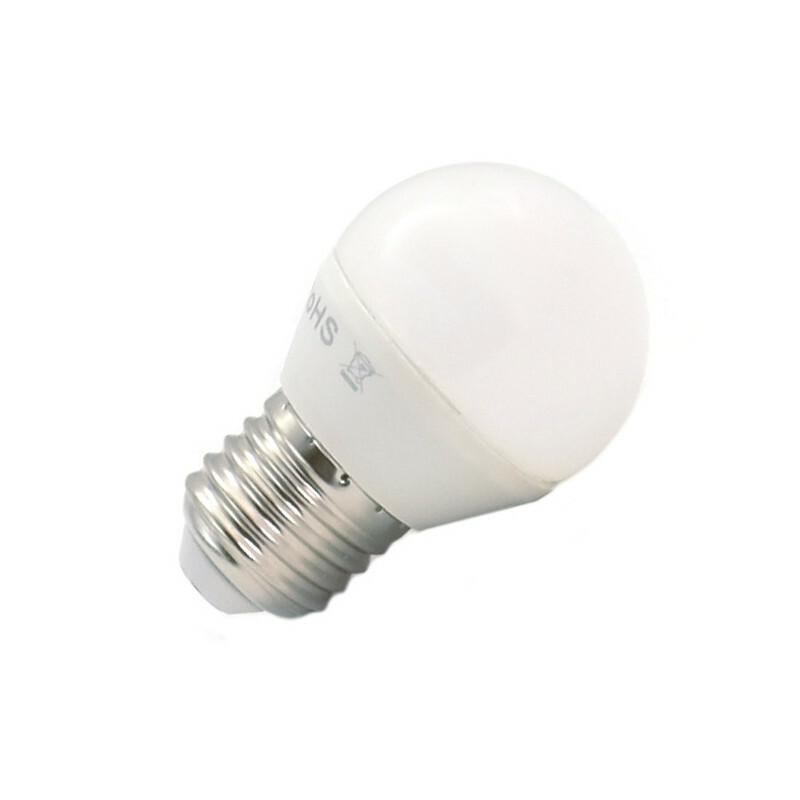 E27 5W sphere LED bulb, 410 lumens. Long life, energy-saving light bulbs. Ideal for household and commercial use. 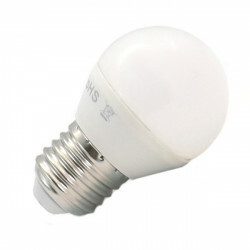 5W light bulb, it is equivalent to a 40W incandescent light bulb.